Thang Long Young Football Club derived from Tan Binh district- Ho Chi Minh City, Its is managed by Teacher Nguyen Thanh Nam. Youngsters are training football skills here there for it is called as a place to grow young talents. Thang Long was established in August -2009 with more than 30 students from U-7 to U-10. After 5 years, club has continuously changed in materials as well as lesson plans. At the moment, Thang Long club has about 120 students from district 5, Tan Binh district and district 11 who ranged from U-6 to U-12. 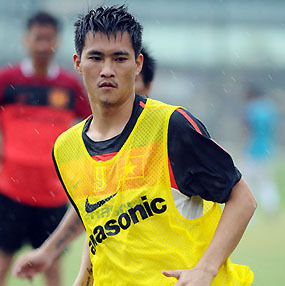 It’s easy to see excitement and professional of young players when visiting Thang Long FC. Students from U-6 to U-8 have been planned a program which is more simple than U-9 and U-12 who have to practised hardly. Mr Nguyen Thanh Nam is very proud that Thang Long FC has been famous for 5 years. 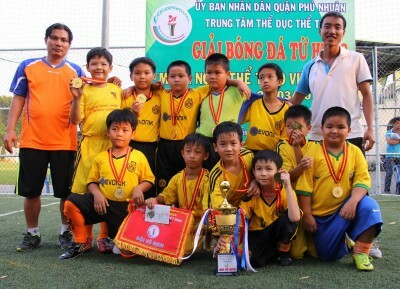 Thang Long club always gains excellent results of city’s tournaments. 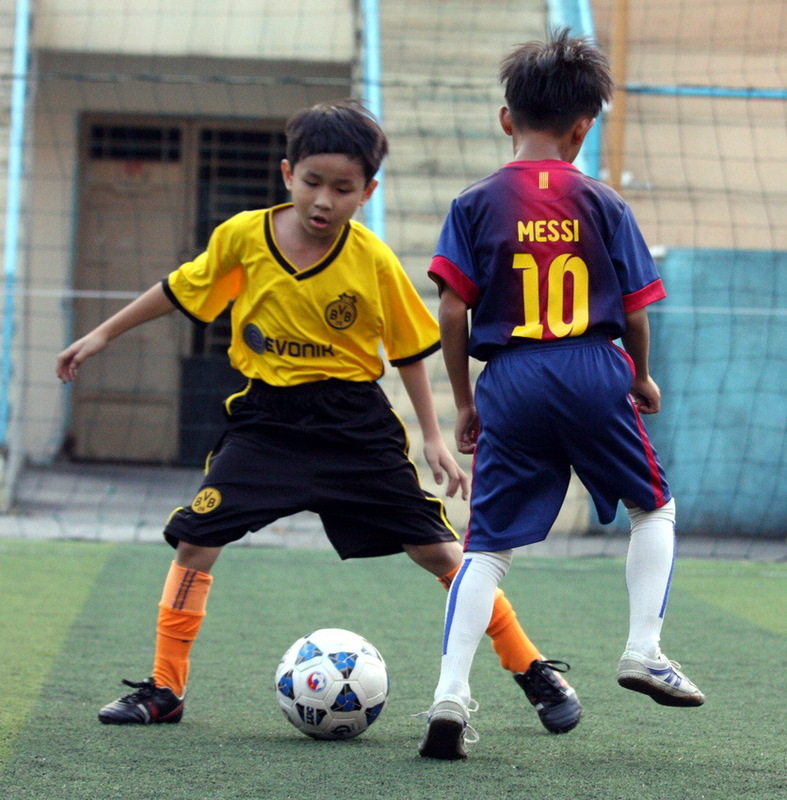 In 2013, 4 players were sent to play in Korea’s little footballer tournament. 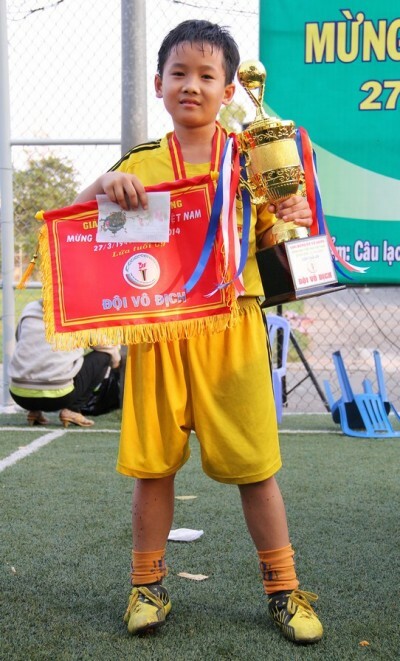 U-10 players also gained Bach Viet cup in this year. Moreover, parents and teachers had committed that they wouldn’t put pressure of result under students. Therefore students are free to develop their talents and dreams. 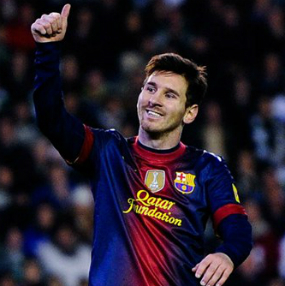 Some of them are addict games online or some get obesity, nevertheless, they are all trained physics and moral lessons. 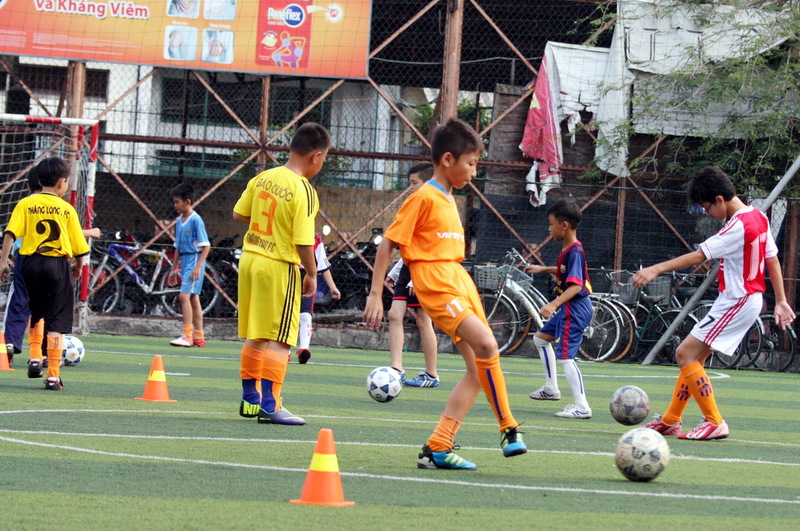 Students at Thang Long FC gained not only football skills but also experiences after friendly matches. 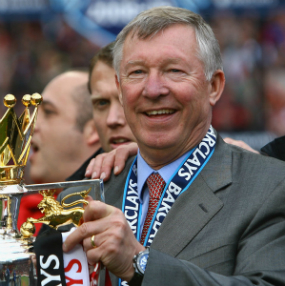 They also have chances to share experiences,mirrors of excellent players. 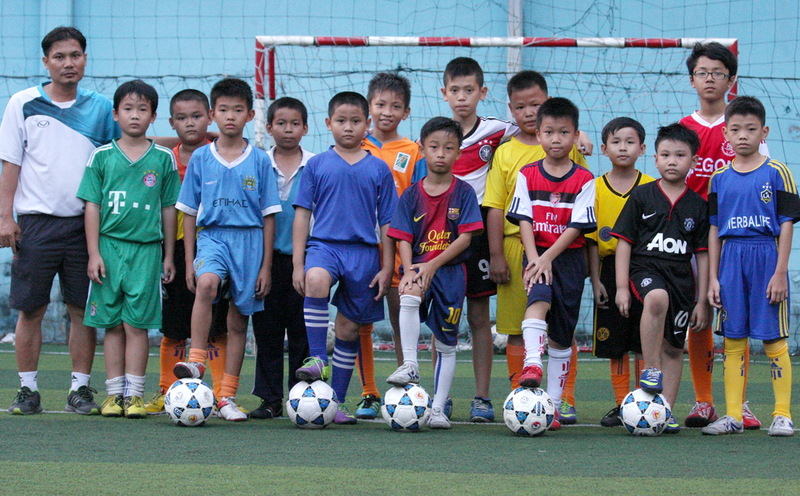 This is the different point of Thang Long FC from other clubs in Ho Chi Minh City.